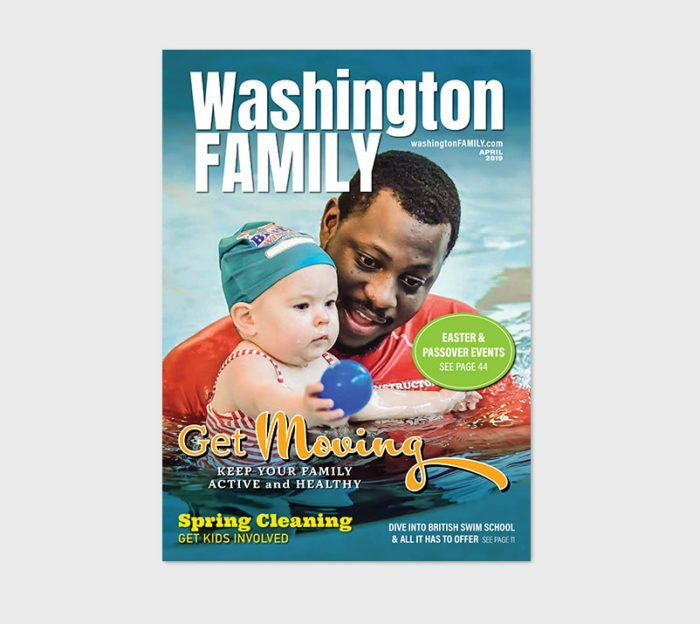 Washington FAMILY Magazine is the go-to resource for D.C. area parents for more than 20 years. Our magazine, website, eNewsletter and social media outlets reach tens of thousands of local moms and dads in D.C., Maryland and Northern Virginia. More than 50,000 copies of the glossy monthly magazine are distributed FREE to area parents and businesses at over 2,000 locations. 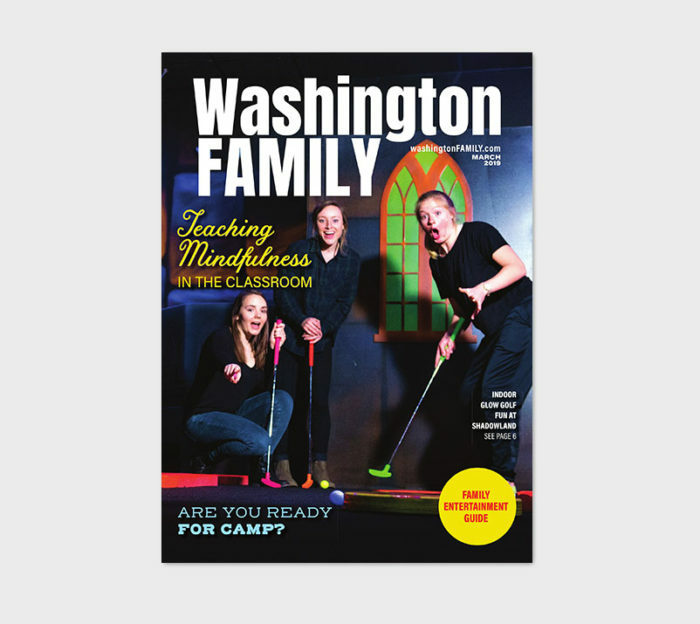 Washington FAMILY’s print magazines can be found throughout Northern Virginia, Maryland and D.C. at grocery stores, schools, metro stops and more. 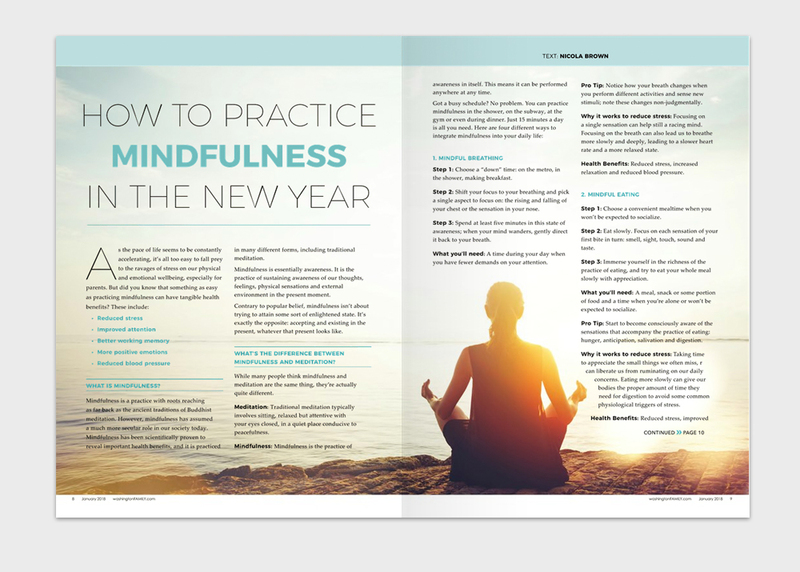 We are the one-stop resource for local events, schools, camps and all things parenting. Washington FAMILY Magazine is also online, so readers can access our information whenever and wherever they like – including a complete online version of the print magazine. 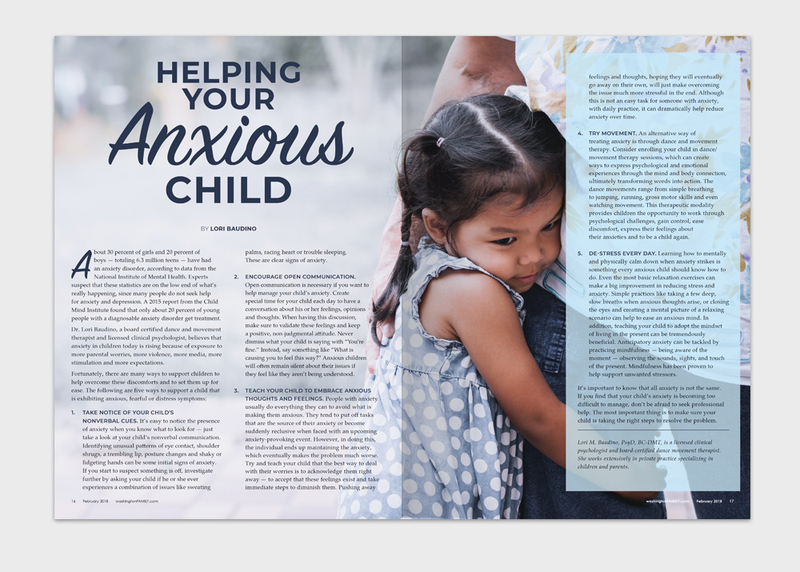 Our website is geared toward busy moms and dads who need information that’s local, relevant, interesting – and easily accessed. With our website and social media reach, you can be part of Washington FAMILY and in-the-know along with thousands of other parents in the DMV.